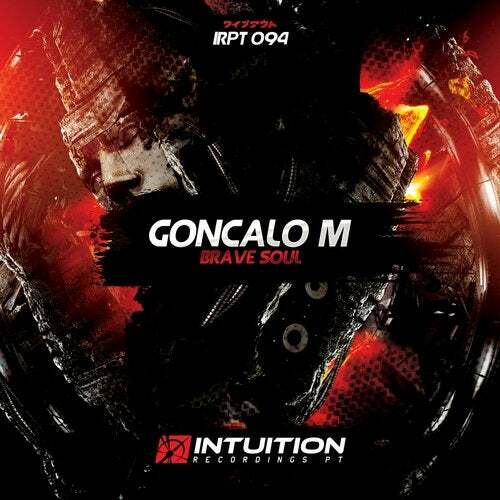 Born in Portugal in 1978 Goncalo M started his DJ career at the early age of 19 after being strongly influenced by electronic music at that time. Since then Goncalo has built up an admirable reputation with his amazing music all over the world, his style is dynamic, full of percussion and he keeps things very groovy and hard. Do not miss this quality release.